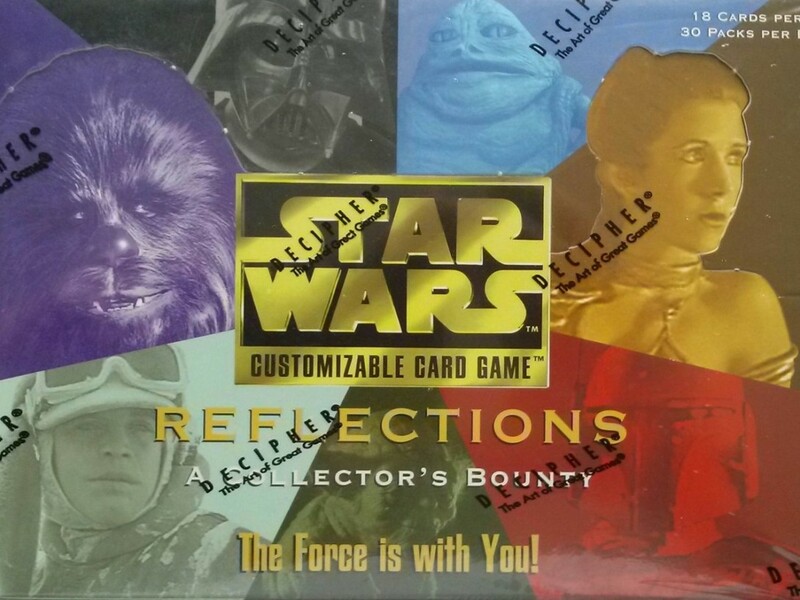 Discover rare Star Wars vinyl, LaserDiscs, and more! 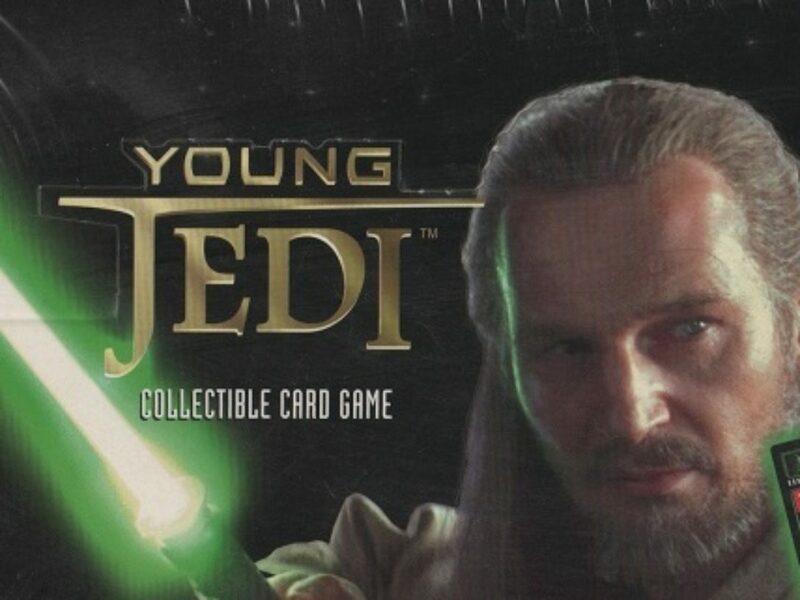 There’s no shortage of niche areas to collect within the Star Wars universe. From toys, kitchen accessories, bathroom decor, and video games, there’s a seemingly endless amount of things collectors can consume. I’ve always preached about staying focused on a particular “genre” for a little while to keep from being overwhelmed. Even when you narrow your focus down, there are plenty of unique items to enjoy tracking down and displaying. One of my favorite areas of Star Wars collecting are the various media incarnations of the stories (i.e., VHS, DVD, albums, etc.). 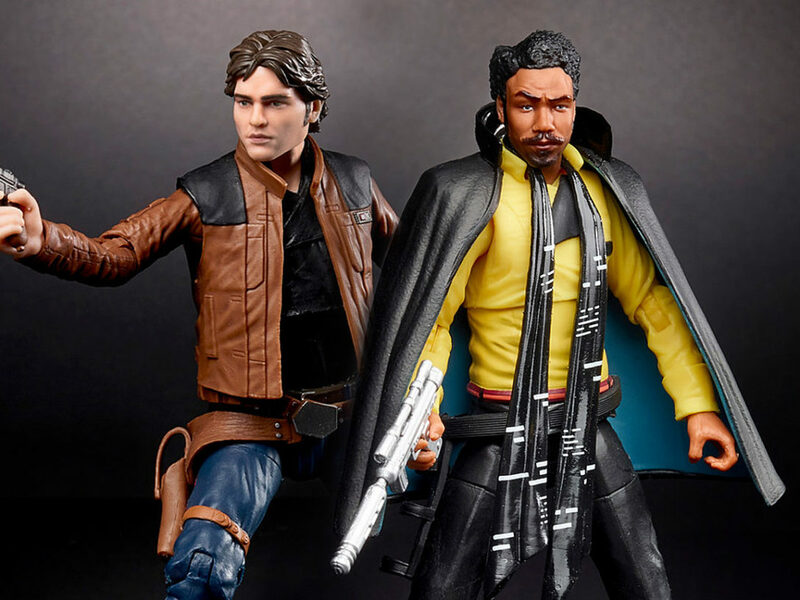 While you may feel you’re on solid ground with your original trilogy VHS tapes, DVD iterations, and ultimate Blu-ray combination, there’s a plethora of other unique collectibles to seek out in this niche. 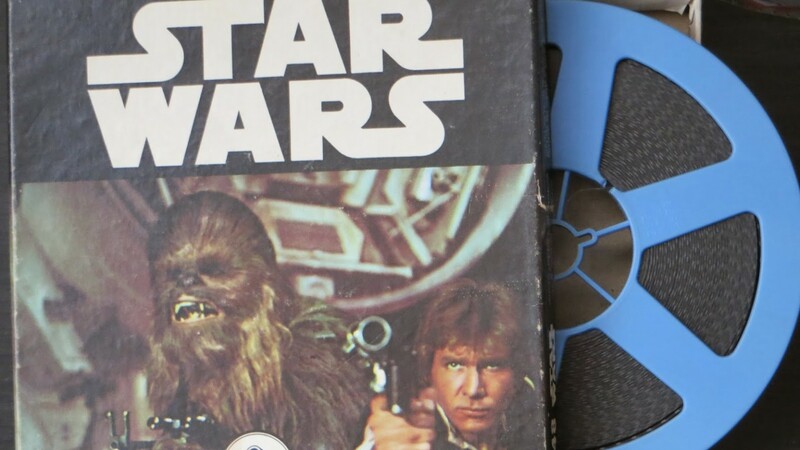 In the days before VHS, eager Star Wars fans were fairly limited in their ability to re-live the adventure unless they headed back to the theaters. To capitalize on the fervor of the movie, Ken Films released the first ever version of the film for fans to watch at home via a pair of truncated (four to eight minutes long) 8mm film reels. There were a couple of different versions to choose from, depending on whether you wanted color or sound. It was short, with only a couple scenes, and 8mm projectors weren’t exactly cheap — but it was the only way to see these characters outside of the theater at the time. 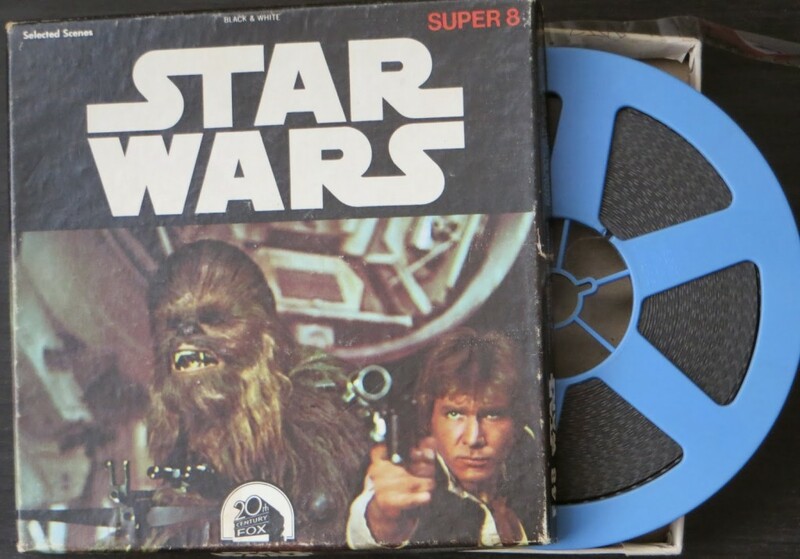 If you’re thinking about starting, or expanding, your Star Wars media collection, these 8mm reels are the genesis of the franchise for home entertainment. Much like how The Empire Strikes Back on Atari is the seminal piece in a gaming collection, tracking down one of these reels is essential. Having any of these 8mm reels adds a significant piece of history to your collection, and can be a cornerstone of of it. The great news is that they’re easier to find than you would imagine. Despite their historic value, finding any (or all) versions of Star Wars on 8mm is relatively painless and won’t destroy your pocketbook. Hunting around a local convention will likely turn one up, and if for some reason it doesn’t, online stores are bursting with them. Regardless, you’re only looking at about a $15-30 purchase for an item that can immeasurably enhance your media collection. If you don’t already own the original Star Wars trilogy in its LaserDisc format, that’s definitely something you should pick up, as well (and they are easy to track down), but I’m specifically listing The Phantom Menace LaserDisc because it’s a tad more unique. This version of the film never made its way to the West, as this LaserDisc was only released in Japan. With the format virtually dead here, 20th Century Fox didn’t see a reason to give The Phantom Menace a LaserDisc release. 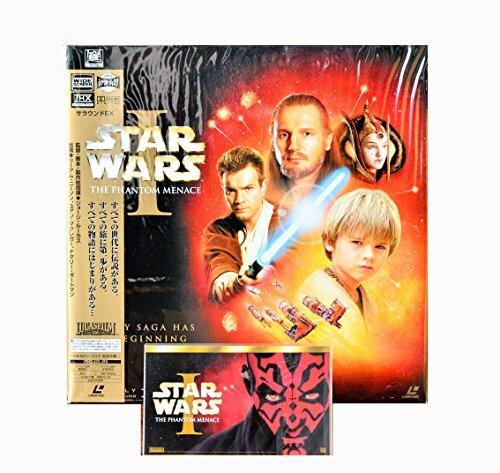 More than just its regional rarity, The Phantom Menace LaserDisc is a treat for collectors based on its sleek gatefold jacket design and the goodies it came with (including a paper banner and pack of four memorabilia cards). Considering it’s the only Star Wars film to get a LaserDisc aside from the original trilogy, if you’re building a media specific collection, it should be high on your hunting list. 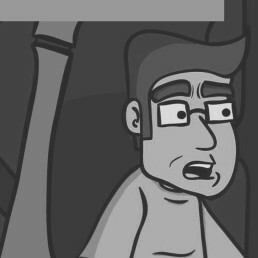 There’s both good and bad news, however, that comes with tracking one down. The good news is that since this disc came out at the tail end of the format’s life cycle (and people knew it), the collectibility of the release was instantly recognizable. Thus it’s easy to find complete, or even sealed/unopened, copies of it for sale on a variety of sites. The bad news is that all the sellers know it’s unique and price it accordingly. If you dig around enough, you can find a copy without totally blowing your budget, so definitely search thoroughly. One of the reasons Star Wars has endured over the years and been such a powerful influence in pop culture is the strength of its storytelling. While its visuals have redefined the effects industry in Hollywood (with both the original films and the prequels), the heart of Star Wars lies within its characters and story. 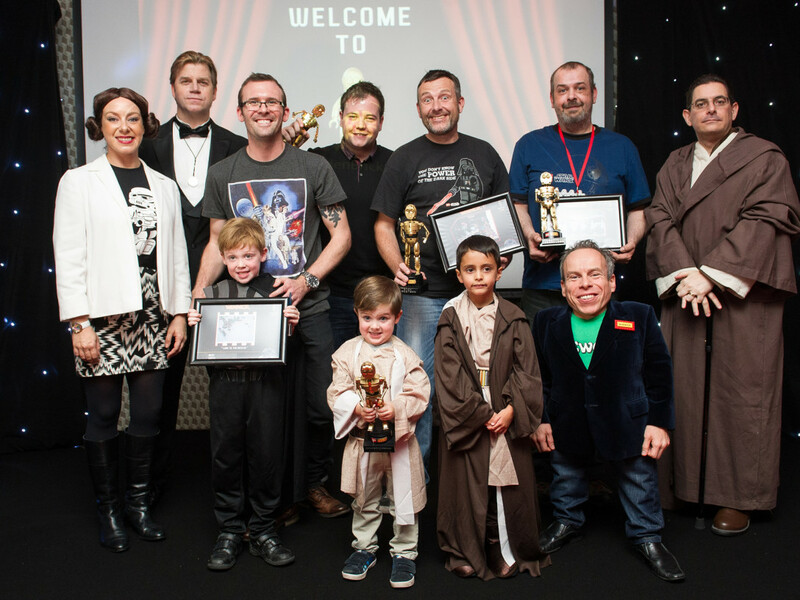 This is the key reason why the original Star Wars radio dramas were so successful with fans. 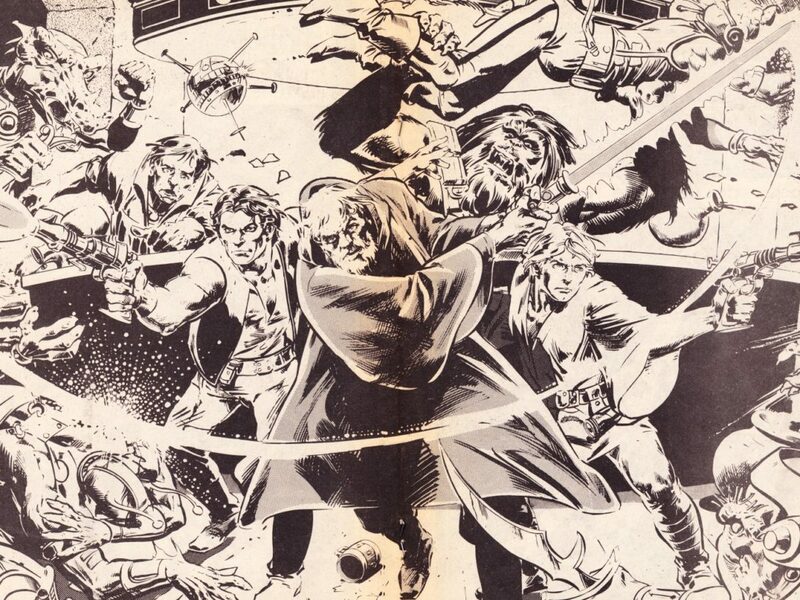 The original 13-part series went ahead with the full support and encouragement from George Lucas (who even allowed the use of the original sound effects and score). More than just recapping the events of the film and re-hashing the dialogue, the radio series expanded upon the story by adding in their own scenes and backstory thanks to author Brian Daley. The same was done for the next two films in the original trilogy, and their addition to the stories have become as firmly cemented in fans’ minds as the films themselves. As such, adding these radio dramas to your media collection is a no-brainer and an essential piece of media. 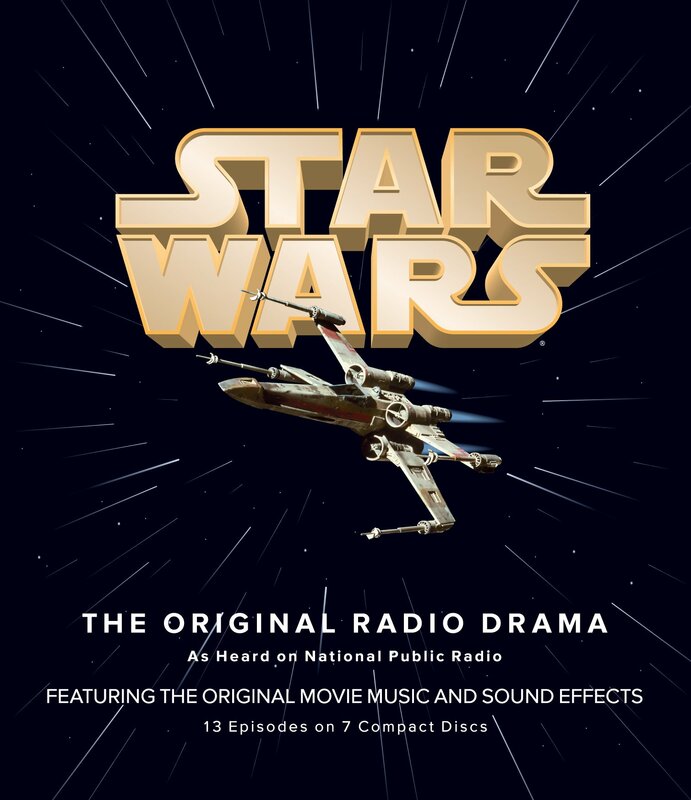 Much like the films they adapt, the Star Wars radio dramas have been released in a variety of formats for you to choose from. You can buy them all individually on cassette tapes, CDs, or even download the MP3 versions (though that doesn’t do you much good as far as collecting goes). Personally, I suggest The Complete Star Wars Trilogy set on CD. It comes with all the radio dramas in one handy set that’s easy to track down online or in secondhand stores. While we’re on the subject of radio dramas, back in 1983, an all new original story was released by Buena Vista Records that was set just shortly before the events of The Empire Strikes Back. Rebel Mission to Ord Mantell (also scripted by Brian Daley) was meant to connect to the off-hand remark Han Solo makes at the beginning of Empire, giving fans more insight to what the incident was really about. 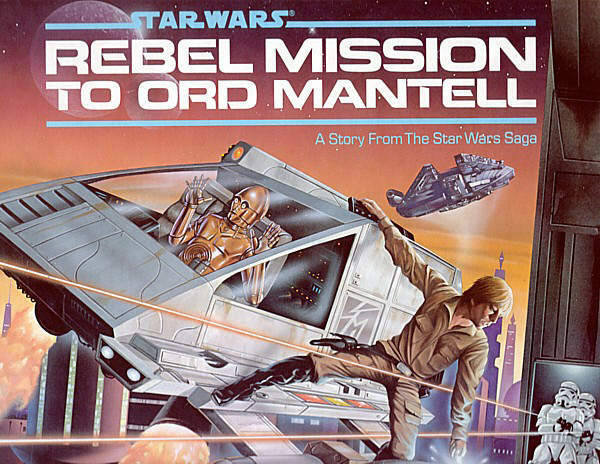 This radio drama is significantly shorter at only 30 minutes long and was released directly to the masses on vinyl and cassette, which only makes Rebel Mission more unique for collectors to track down. Fortunately, finding a copy of the original vinyl LP isn’t as difficult as you might think. While you aren’t likely to find it while rummaging through a store (though it’s not totally outside the realm of possibility), you can find great copies, with clean jackets, online without needing to detach an arm or leg. If you’re looking for a “Holy Grail” in this area of Star Wars collecting, then look no further than Nikko’s limited edition R2-D2 home entertainment system/projector. This item is ridiculously cool and could easily be the highlight of any collection, regardless of the focus. 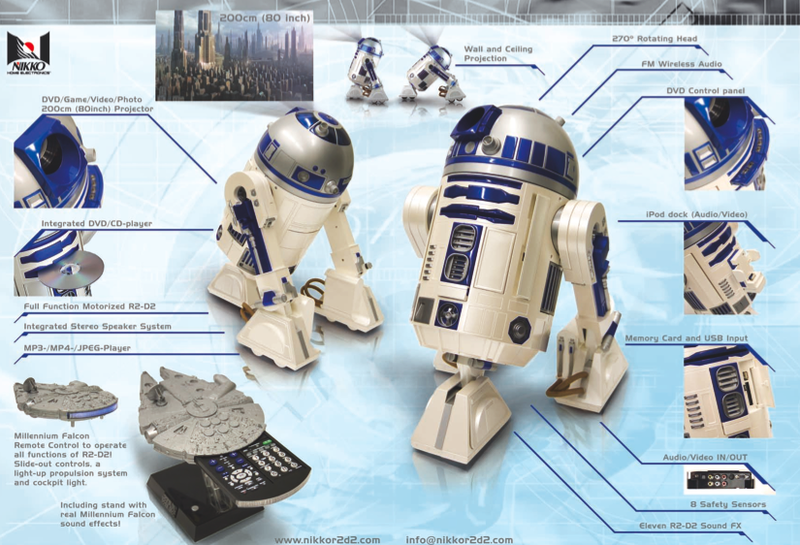 This Artoo unit is it’s own projector, allowing up to an 80-inch screen, with a built-in DVD player. On top of that, it features a USB port so you can view still images, and it even features a dock for an iPod (though, unless you’re still using an older iPhone/Pod, you won’t likely be able to use that feature). It’s a little old school in that it doesn’t feature HD output, but that doesn’t necessarily detract from how amazing it truly is. On top of being a general all-in-one media center, the entire thing moves around via remote control, giving you your own personal Artoo in the house! 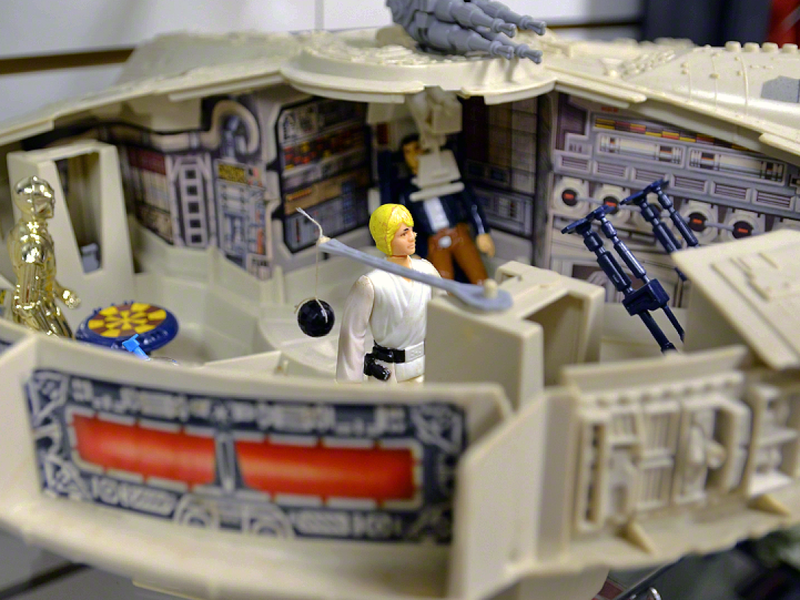 Using your Millennium Falcon-shaped controller (also incredibly neat looking), you can steer Artoo around your house, have him make iconic bloops and beeps, and generally be awesome. As far as having a media collection go, this unique piece is the be all and end all. The downside is that it won’t come cheap. Despite being a bit dated in terms of its technology, the R2-D2 projector was a limited item, and even when initially released, it cost a little over $2,000. It’s possible to track one down, but you have to be willing to dig deep in the pocket books. 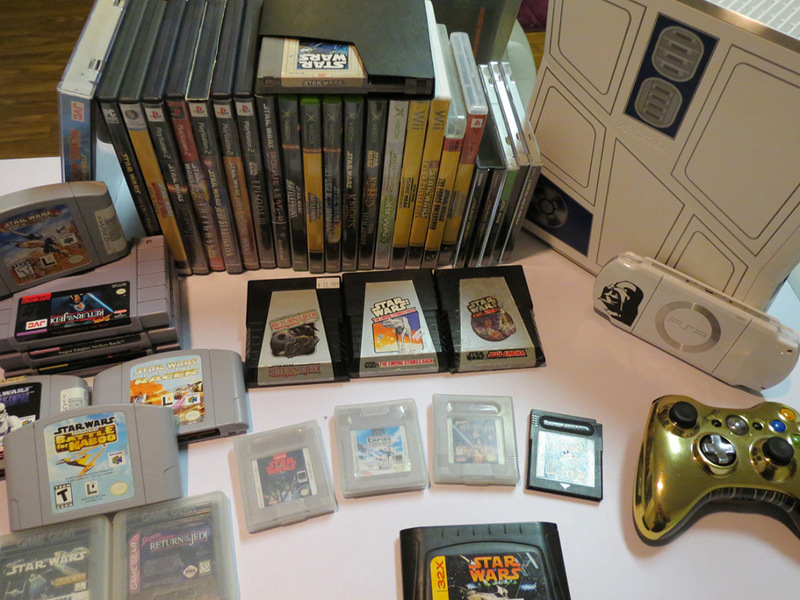 However, it’s a show-stealing collectible and if you’re lucky enough to find one and have the money, it can easily be one of the most exciting aspects of your media collection. There’s a multitude of Star Wars media out there. Old VHS tapes and the latest versions of the films don’t have to be the end of your collecting in this area. There are plenty of unique items to be found that can easily turn what many think of as the “smallest” part of your collection into one of your most engaging.